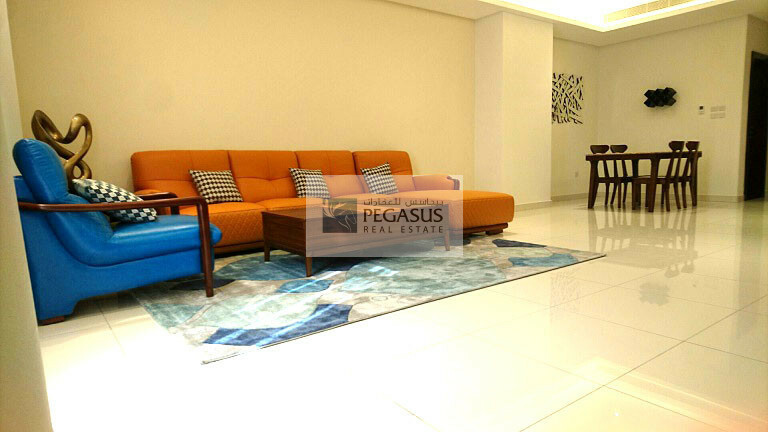 Pegasus Real Estate is part of a multi-diversified business group with arms reaching from the trading sector to the construction, travel, hospitality and hotel sectors. The group traces its origins to its humble beginning to the early 1950’s. During the early 1970’s the group went through a period of rapid change, which was in line with the growth taking place throughout the region. The groups commitment to sustain its business viability enabled it to respond swiftly to opportunities offered by a fast – changing economic landscape. It is this ability that has brought the group to its current standing as one of the most trusted business houses based in Bahrain. 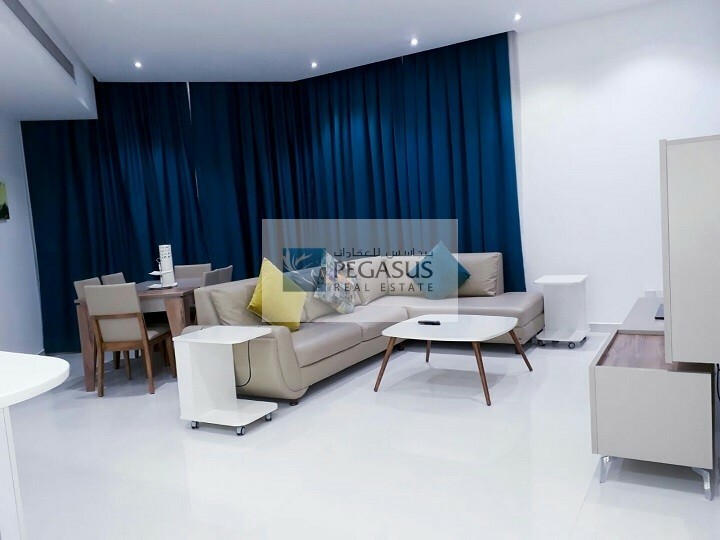 An award-wining agency, Pegasus started its operations in 2005 with the goal of becoming the leading property service provider in Bahrain while looking to expand in opportune countries. Currently representing a profile of properties worth over $400 million, Pegasus continues to bring under its wing projects that can provide long-term gains to its clientele. 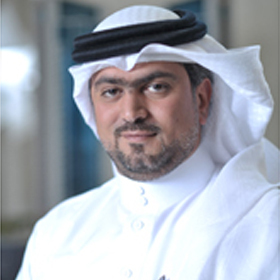 Now as Pegasus NAIBahrain, the agency secured its membership with NAIGlobal in May 2015 joining the Elite membership of the single largest, most powerful global network of independent, owner-operated commercial real estate brokerage firms. 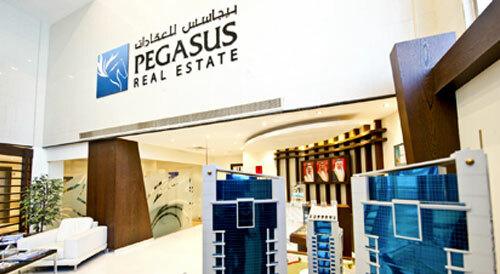 Offering the full spectrum of commercial real estate services through its 375+ offices with more than 6700 professionals managing more than 380 million square feet of property around the world, Pegasus NAIBahrain is fully geared to cater to the requirements of all property owners and developers. In today’s radically changing economic environment, your Brand Values play an extremely important role when it comes to holding ground with your loyal patrons and clients. “If you have achieved this, you’ve got the bigger picture right”.Our comprehensive knowledge of market opportunities, economic short-comings and detailed client/investor profiles put us on a strong footing, thereby providing the right advice with a goal of creating long-term appreciable assets. Our mission clearly is to empower our clients with the right market knowledge, assist in creating value-generating assets and continuously support them in enriching their daily lives with our exclusive offerings. Our vision is to become the leading property service provider in the Kingdom of Bahrain while looking to expand in opportune countries. Continuously looking to enhance the lives of our clients by rightly advising them in their property needs thereby, assisting them in creating long-term wealth generating assets. 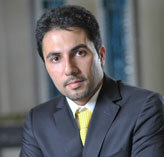 Aziz is with Pegasus Realty since 2006 and is responsible towards the strategic development of the company. He has been successful in converting long-term revenue generating assets into priced possession for many. Ahmed plays an important role in the Business development of the agency and is liaison between the group’s development projects and the agency overlooking a successful coordination and financial obligations. 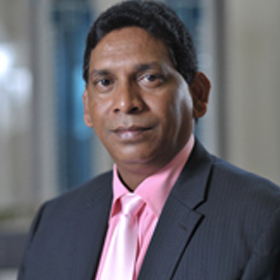 Ali has over 15 years of diversified experience in the real estate sector across the asset/property management, leasing, sales & marketing, client relationship management, client/customer service, and public relation sector. Samira has been a part of the Pegasus team since commencement. Her sincere hard-work and devotion has brought her to a senior and respectable position in the company having started her career as a junior property consultant. Having an overall gulf experience of 8 years in various senior position’s, Sanjay has been with Pegasus NAIBahrain since last 2014 managing the accounts division along with banking transactions, collections and banking relations. 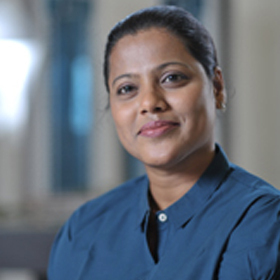 RuqaIya has been with agency since 2006 and plays a crucial role with the overall management of the office. 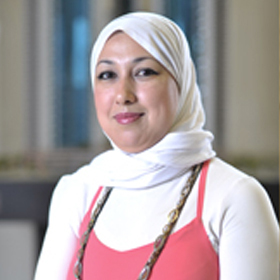 Educated in Dubai and having completed many specialized courses in the U.A.E, Ruqaiya is responsible for all office communication and support functions. 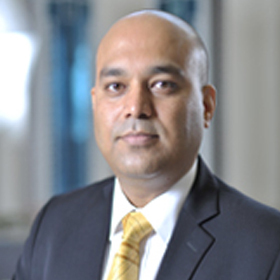 Arun has over 14 years of experience in the Real Estate industry and has been instrumental in agency’s success with a proven record. 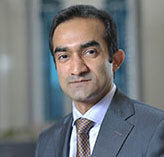 Arun’s portfolio includes property advisory, Client portfolio management, client Relationship. A well seasoned professional, Michael is an ideal role player in the commercial advisory unit of the agency. 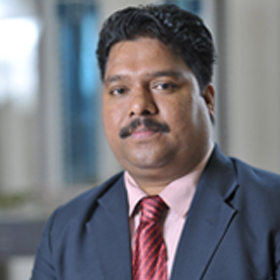 His long stint in the hospitality and realty sectors places him rightly in client servicing and management and has been successful with overall client investment placements. 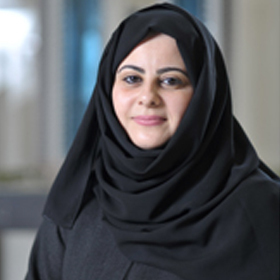 With her HR and administrative background, Khulood started her career with Pegasus NAIBahrain in 2008 as an office administrator and sr. receptionist. 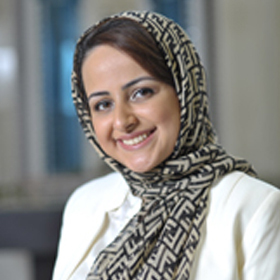 Joining Pegasus Real Estate NAIBahrain in 2014 , Meryem brings in her vast experience of client consultancy and service from her early airline industry background. 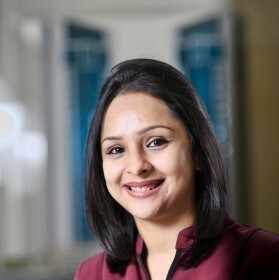 She plays a crucial role in client servicing and investment placement. 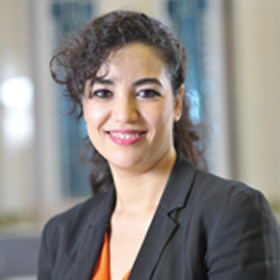 Graduated in marketing and administration from a leading university in Bahrain, Fatema joins the investment consultation team advising clients on their property investment for the exclusively represented projects in Bahrain. 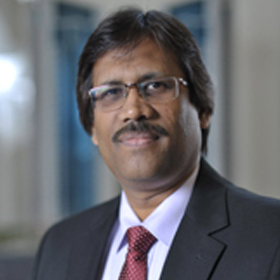 Bringing in over 15 years of experience in sales and marketing from across the G.C.C., Anil plays an important consultancy role with the exclusive represented residential projects of Pegasus NAIBahrain. A team player by nature, Chloe is a graduate in Marketing & International Business from Mumbai university, India. Having over 8yeras of experience in sales and investment placements, Chloe joined the commercial management team of Pegasus NAIBahrain in early 2015. 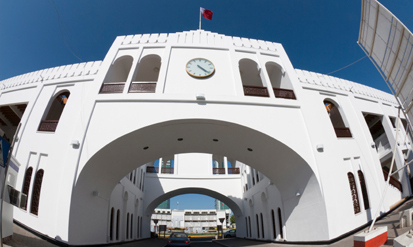 Bahrain is located in the heart of the Arabian Gulf, and has both geographical access and strong economic ties with the markets of Europe and Asia as well as its neighbours in the GCC and the wider Middle East. But it’s not geography alone that makes Bahrain such an attractive destination for investors. Far-sighted economic policies, a favorable tax environment with no corporate or personal taxes, are just some of the reasons that make Bahrain an ideal place for serious investors. Modern, high standard of living with a cosmopolitan family atmosphere, religious freedom, international schools that follow a wide curriculum, as well as clubs that cater to different nationalities and interests are other factors that make Bahrain an ideal place to live with one’s family. As a home to people of varying ethnic backgrounds, Bahrain’s attitude to people of all cultures is welcoming and open. The state religion is Islam, but Christians, Hindus, and other faiths live comfortably together and worship freely. The best part, of course, is that the confluence of so many peoples of the world has enriched Bahrain restaurants, art and nightlife. So you can enjoy the best that the world has to offer. Classic French or Italian. Fast food. Indian curries and Chinese dishes. And your nightlife could be anything from traditional belly dancing to the latest in dancing. Freehold ownership law makes it attractive for the expatriate to invest in real estate in Bahrain.